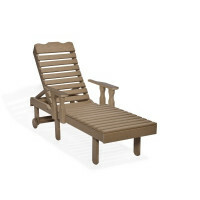 Pine Ridge Online is the leading provider of Amish hand-crafted Outdoor Chaise Lounges. 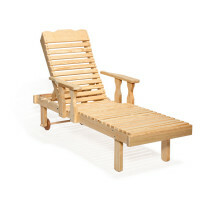 Made in the USA, our furniture is built with the highest quality Pine and Poly wood available. We have a variety of stains and colors to choose from.